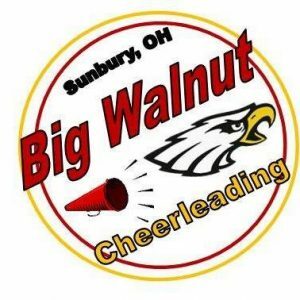 Friday, May 31, 2019 – Cheer is off – Girls will have a full day to practice their routines on their own. Several weeks of research went into selecting the tryout dates for the upcoming school year. Last year there were multiple scheduling conflicts with cheer tryouts that were held in May. This was added stress to the girls who play multiple sports. We want our cheer athletes to continue participating in multiple sports without having to be in a position to chose which sport to attend. With school getting out in May, multiple other scheduling conflicts, and after discussing with several other schools, it was determined the best time for tryouts would be the week after school is out for the summer. Please see the schedule above……..